Paver Park Estates is a great community in the heart of Sarasota. 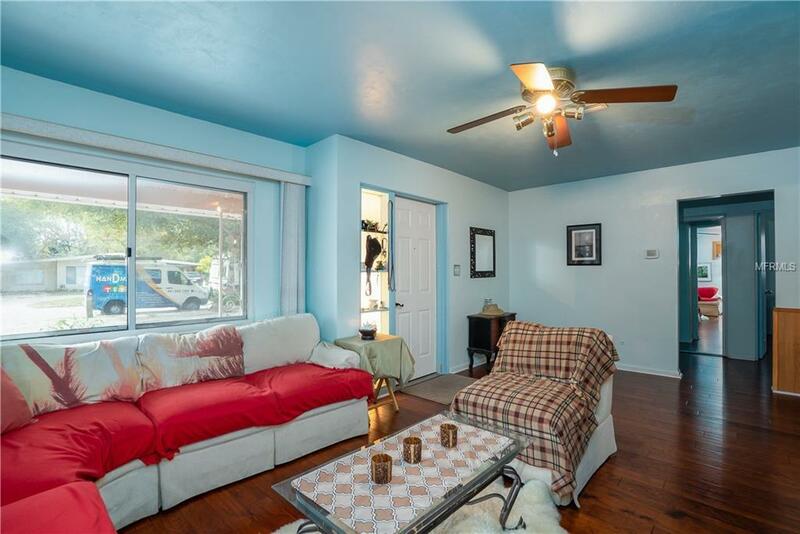 The house has been renovated with newer Brazilian Cherry Hardwood floors, nice size Florida room, updated kitchen, marble counter top, solar hot water heater. 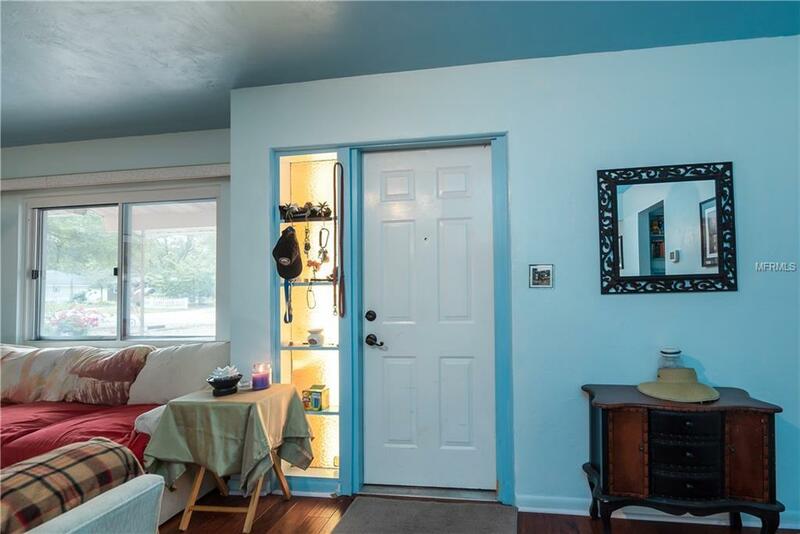 This lot is almost 10,000 sq ft with a spacious fenced backyard and nice landscaping. 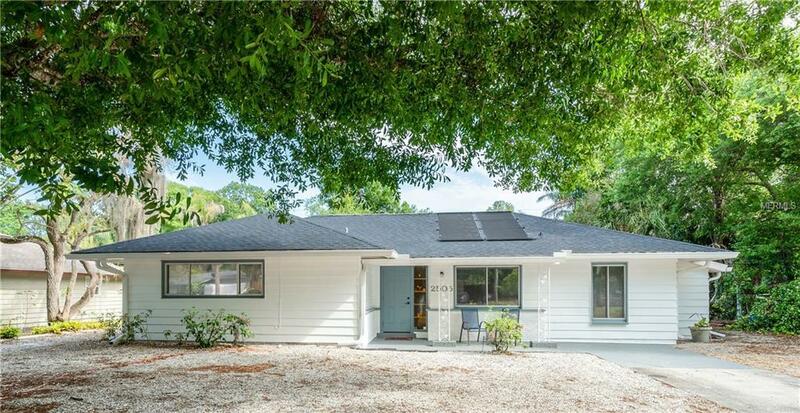 Paver Park Estates is located near Payne Park, the Sarasota Fairgrounds and within close proximity to top schools, golf courses, dining, shopping and Sarasota Bay. As-Is Contract Only.